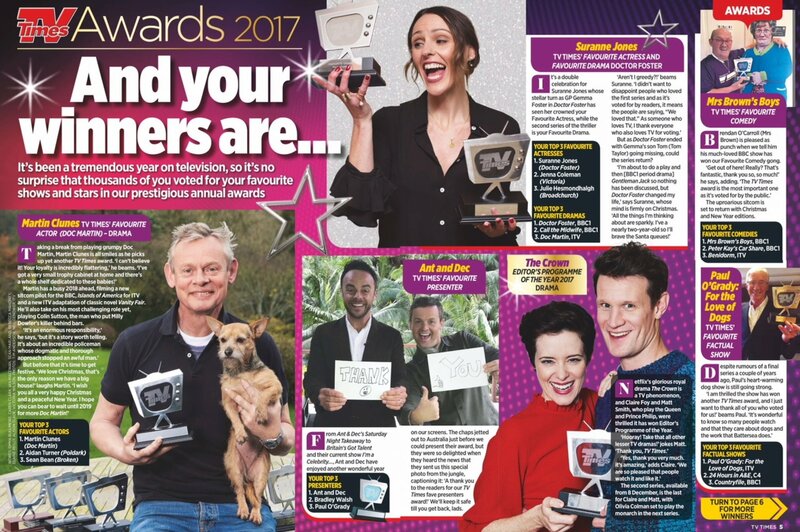 They voted in their thousands and now the readers have spoken, as the boys bag this year's TV Times Favourite Presenter gong! 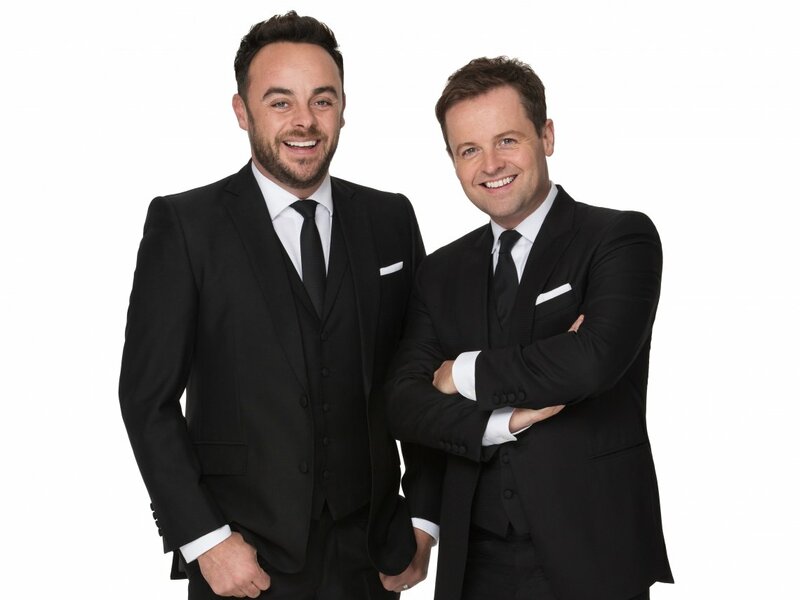 Another year, another action packed calendar of top telly treats that has sent Ant & Dec from the UK to Disney World and back Down Under to bring us the very best in entertainment. And what a lovely way to round it off! "A thank you to the readers for our TV Times Fave Presenters Award!" the boys beamed back home from their leafy jungle studio. 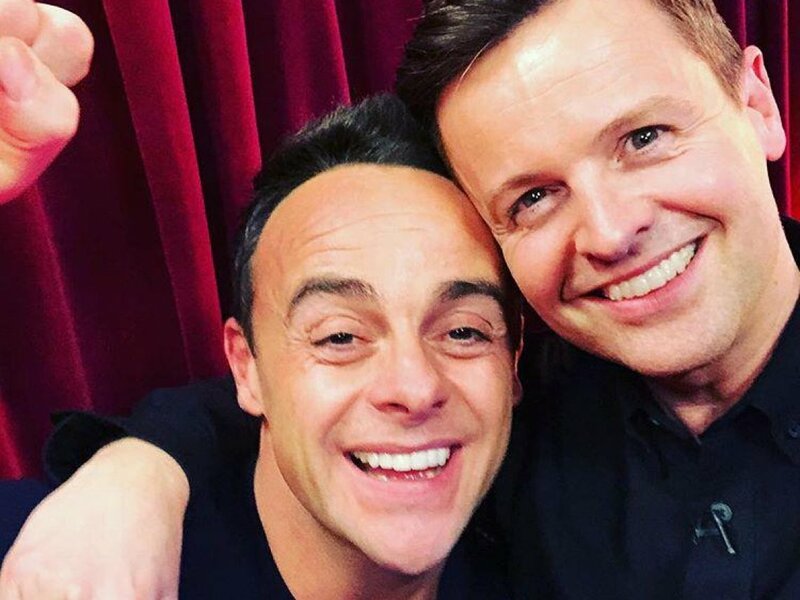 Follow Ant & Dec on Twitter, Instagram and Facebook for their latest news from I'm A Celebrity... as we get ever closer to crowning the camp King or Queen!